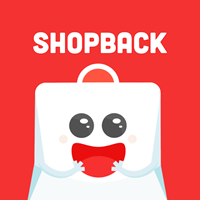 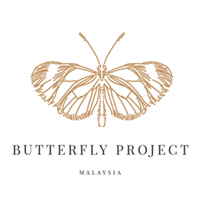 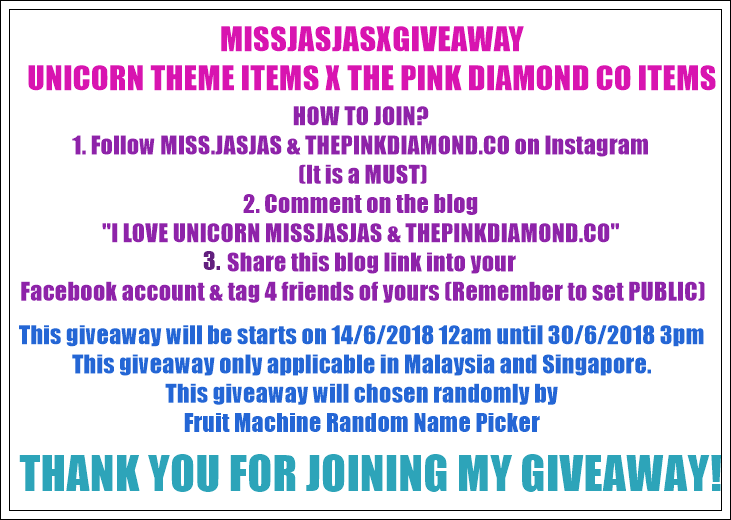 Anyway, I would like to say thank you very much to my lovely clients, my loving husband, my BFFs, my dear friends who truly love me, support me, advice me, my dear readers from Malaysia and Overseas and everyone of you who read my blog for 4 years. 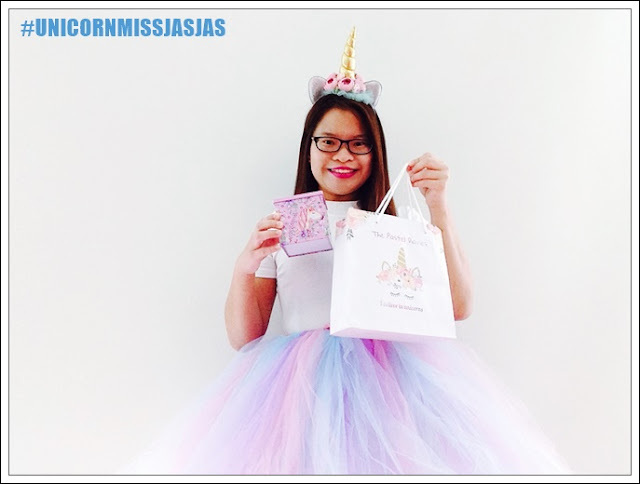 Once again, I would like to say thank you very much to one of my lovely client Miss Angeline who made this unicorn headband and pastel color tutu skirt for me to attend The Butterfly Project 4th birthday party. 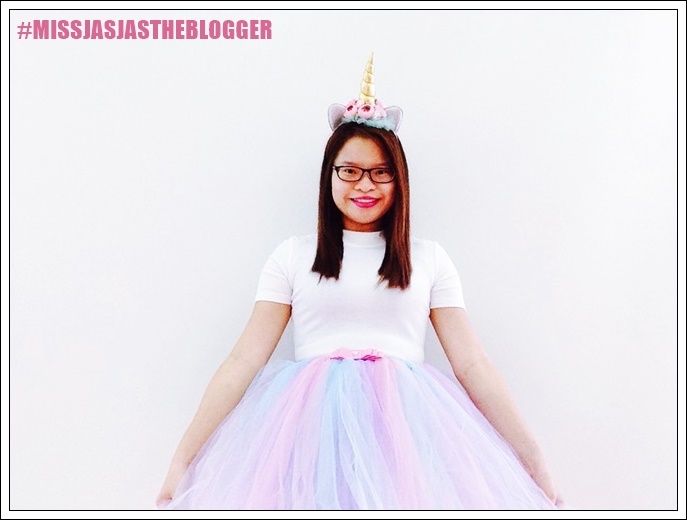 I was very happy with my outfit and I was very happy when attending the birthday party as well. I would love to give these items to my 4 unicorn friends and readers!!!! 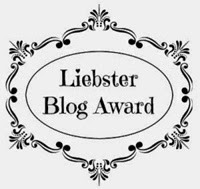 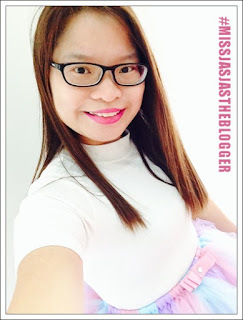 Happy 4th Year Anniversary, my dear blog!! 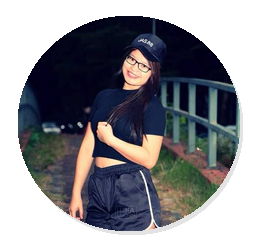 I will keep it up my passion to make you active everyday!! 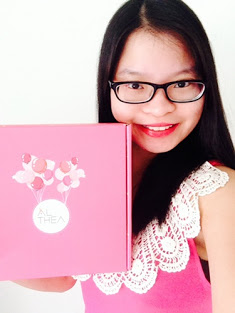 I will achieve my dreams one by one to make you attractive to let all of our friends and readers love to read them!! 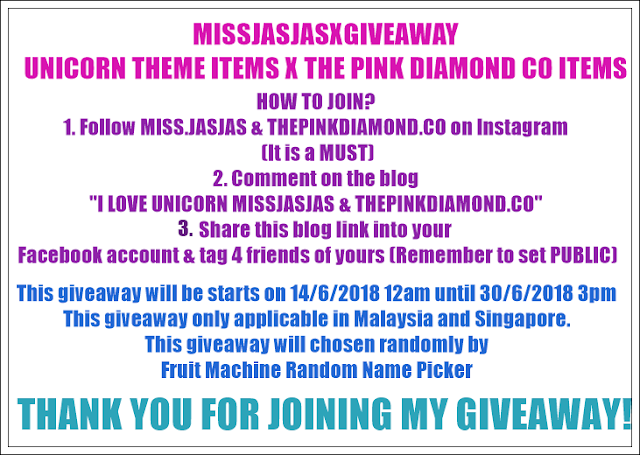 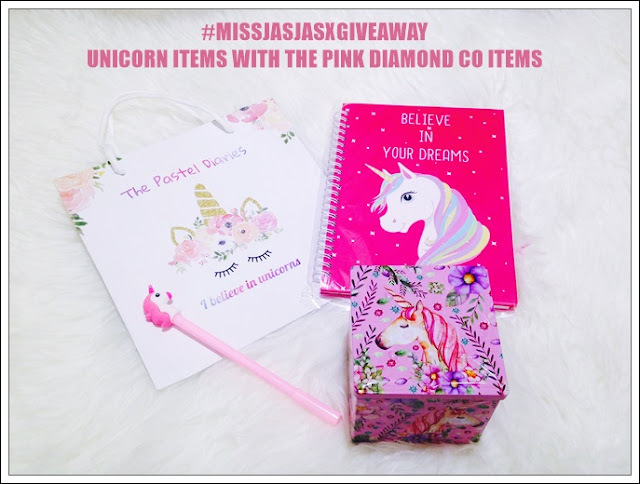 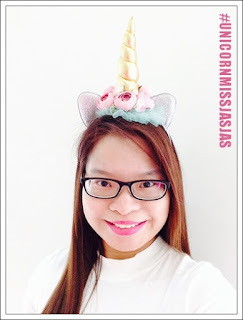 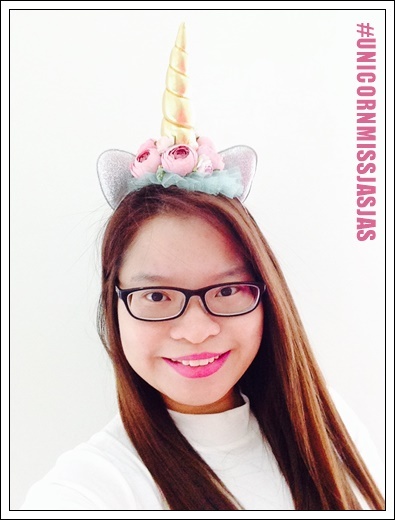 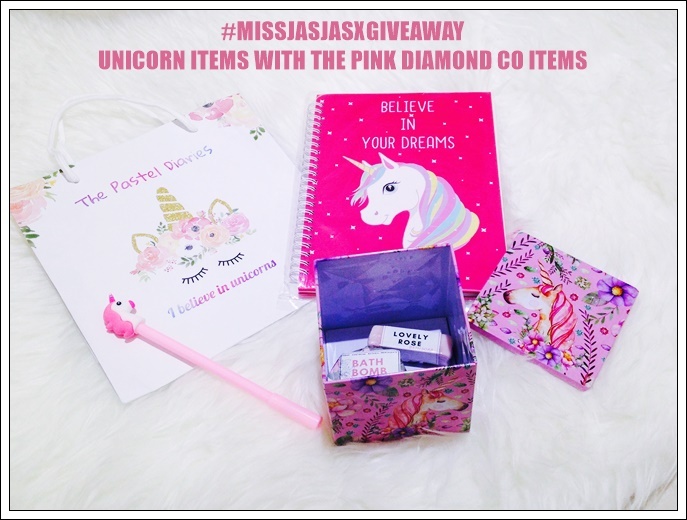 "I LOVE UNICORN MISSJASJAS & THEPINKDIAMOND.CO"
THOSE WHO DIDN'T WIN, STAY TUNE ON MY NEXT GIVEAWAY!